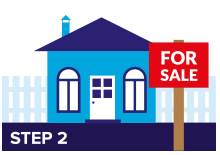 Our experts examine the market, and prepare a detailed valuation, so you know what you can realistically expect to achieve from selling your home. 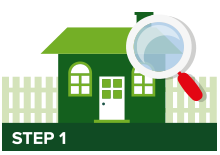 We manage the whole selling process, dealing with estate agents and solicitors on your behalf, whilst keeping you informed at every step of the way. 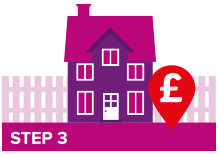 We see your sale through to completion, making sure you get the best possible price.